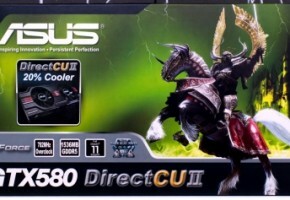 ZoomSoftpedia reports that NVIDIA’s just-released dual-GPU GeForce GTX 590 graphics card has sold out here in the States. 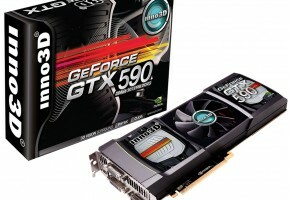 Sporting two GF110 GPUs, the GTX 590 is NVIDIA’s answer to AMD’s monster dual-GPU Radeon HD 6990. 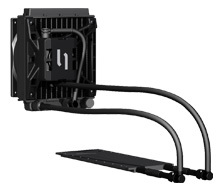 Both are packed with DirectX 11 support and geared to gamers with big, big wallets. 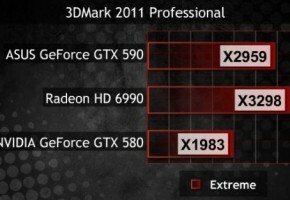 The AMD solution is priced at an impressive $700 whereas the NVIDIA card is asking nearly $650. 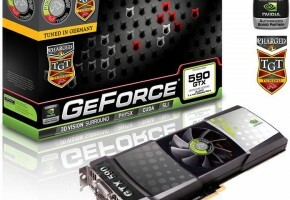 Given the card’s high price point, NVIDIA reportedly launched the GTX 590 in modest, limited numbers, just a few thousand cards in Europe alone. Presently Best Buy, Newegg and TigerDirect show to be out of stock here in the States, but cards are still available to purchase overseas. It’s speculated that the European price may be set too high, prompting reports of NVIDIA dropping prices to get the cards moving off shelves. Price tags are now hovering around 603 to 610 euro although that seems way too steep still… perhaps reports meant USD? 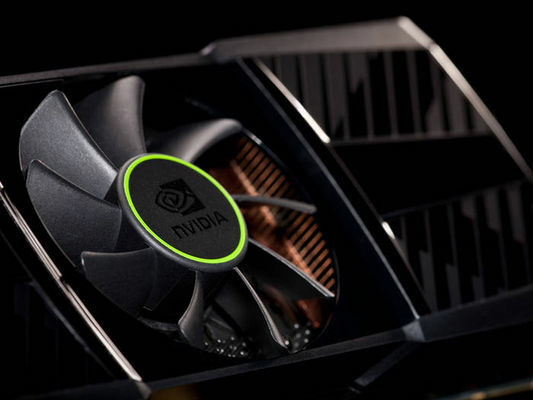 There’s also indication that NVIDIA is even offering rebates to some European customers which may justify current reports of the 603 euro pricetag.